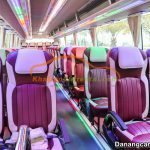 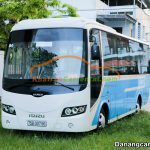 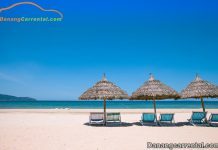 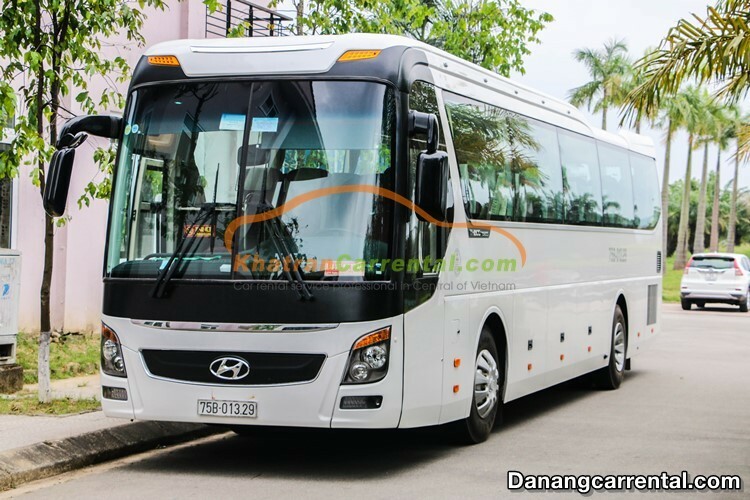 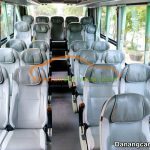 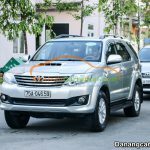 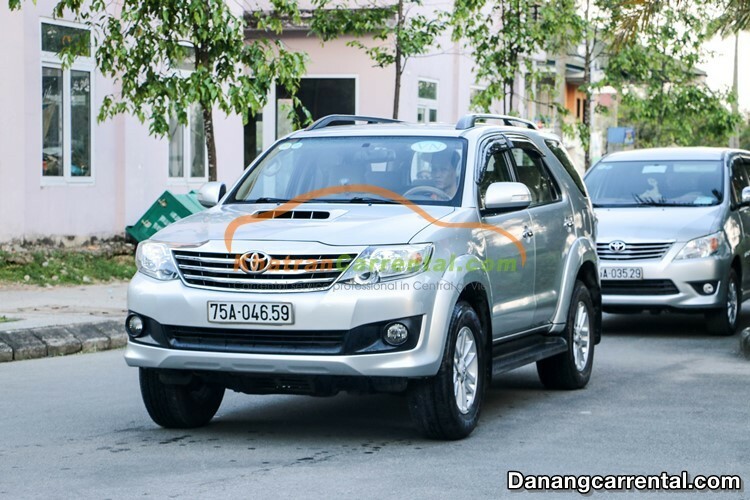 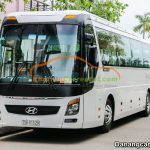 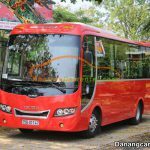 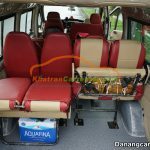 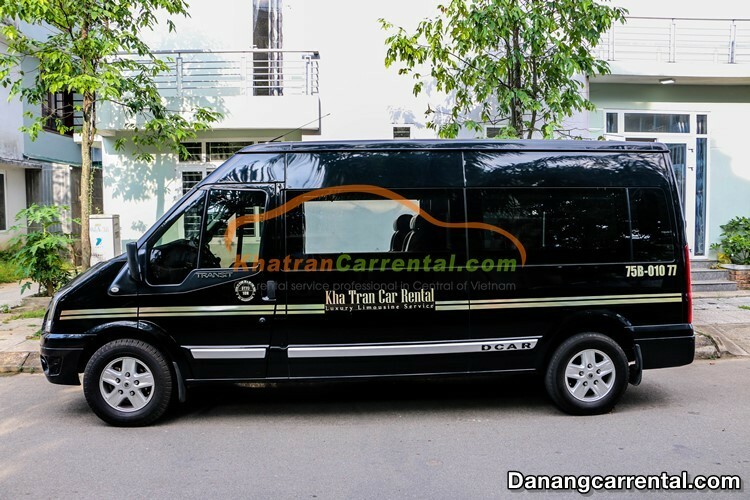 Car rental Da Nang – Hue – Da Nang. 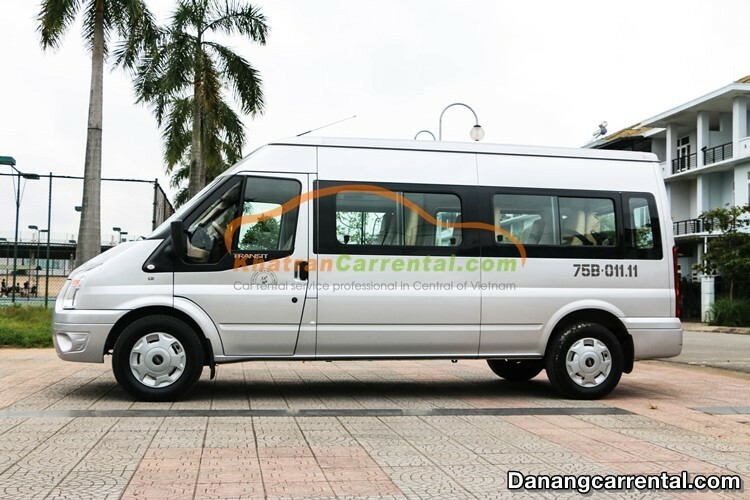 Transfer from Da Nang to Hue and come back Da Nang. 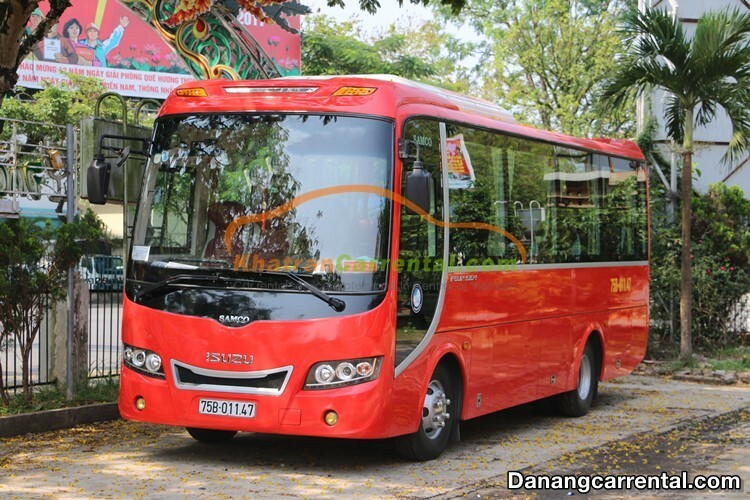 The people of Hue was pride in it’s long history. 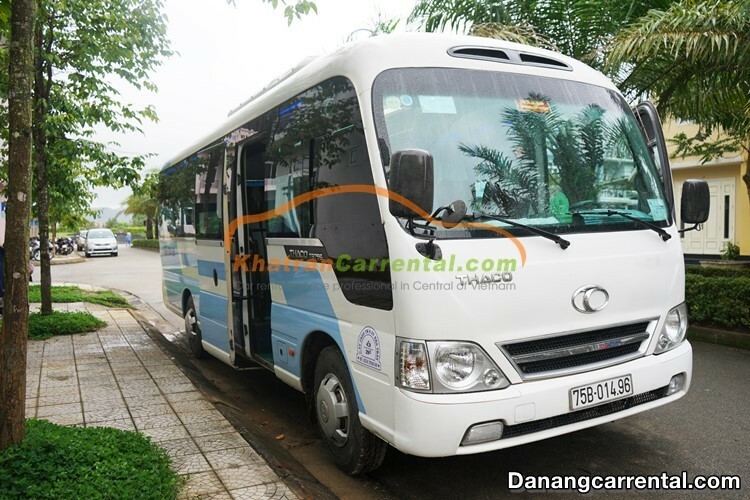 Hue is one of the centers of the main cultural, religious and educational centers of Vietnam. 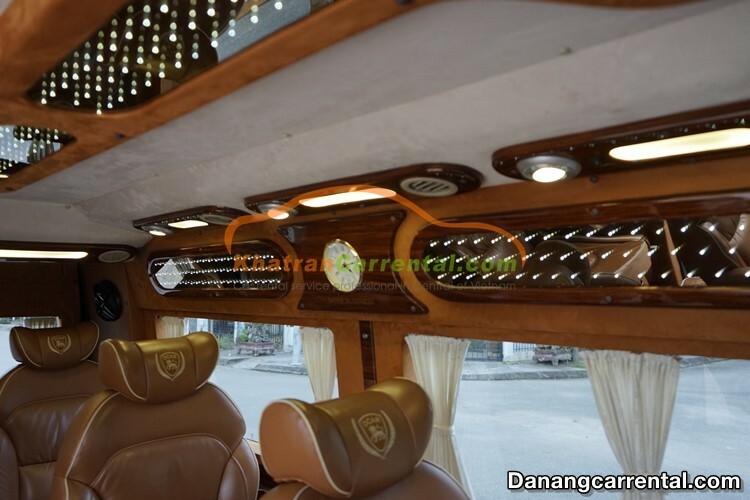 Moreover, Hue remains many builts with the hight value of originally historical vestiges city in Vietnam. 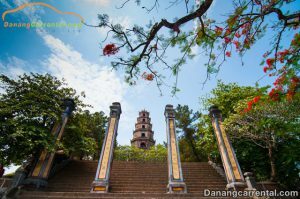 Hue’s architecture is the combination of royal architect, traditional, religious and modern sides. 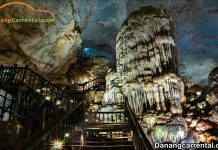 On December 11th, 1993, it was recognized as the world cultural heritage by UNESCO. 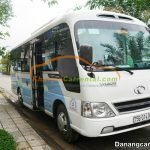 The distance from Da Nang to Hue is 2 hours 30 minutes transfer by the private cars with the driver so you also have a lot of the option for your sightseeing on the road of the Hue tour from Da Nang. 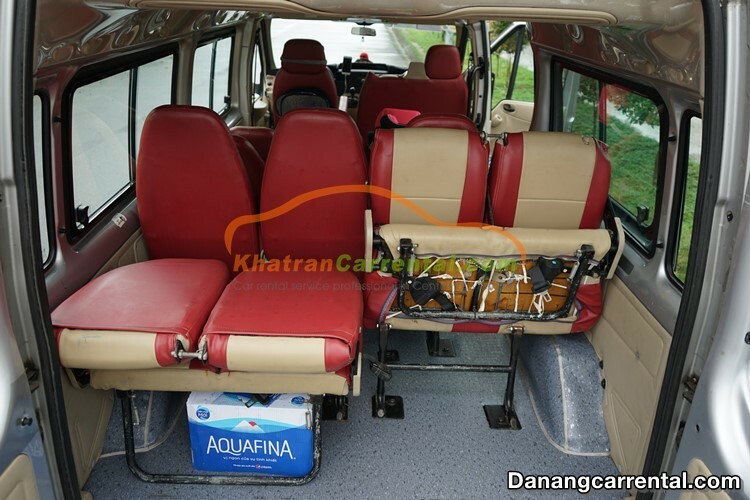 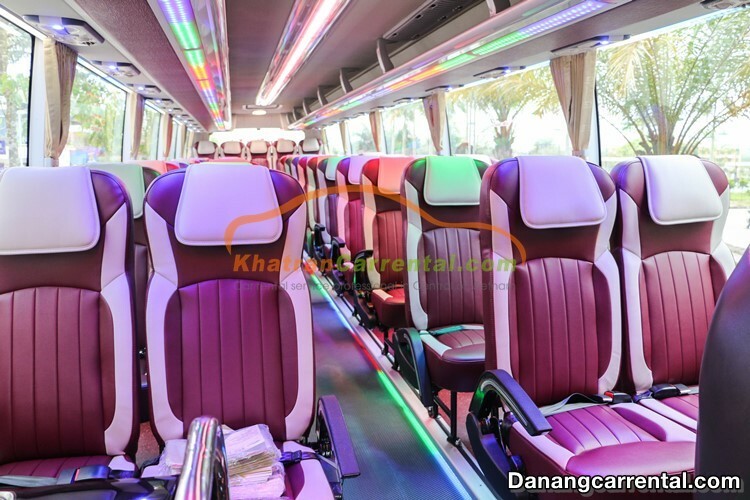 Kha Tran car rental offers the private car, car transfers from Da Nang airport transfer to Hue (as you also may stop to visit the Ba Na Hills, Lang Co beach and Hai Van tunnel). 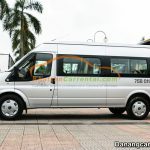 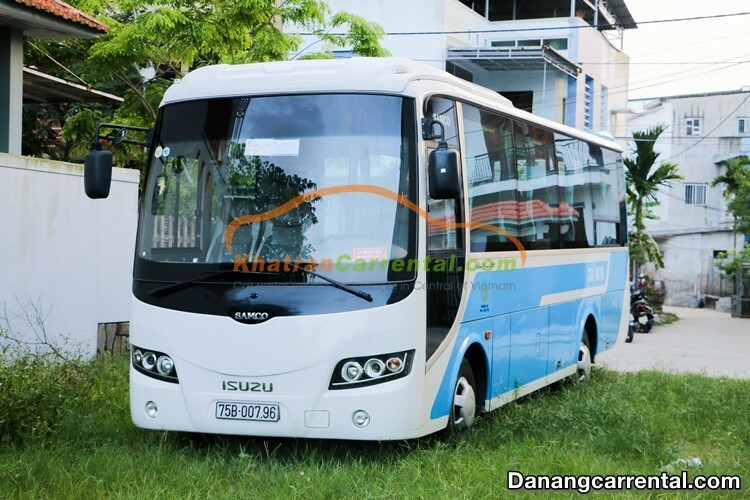 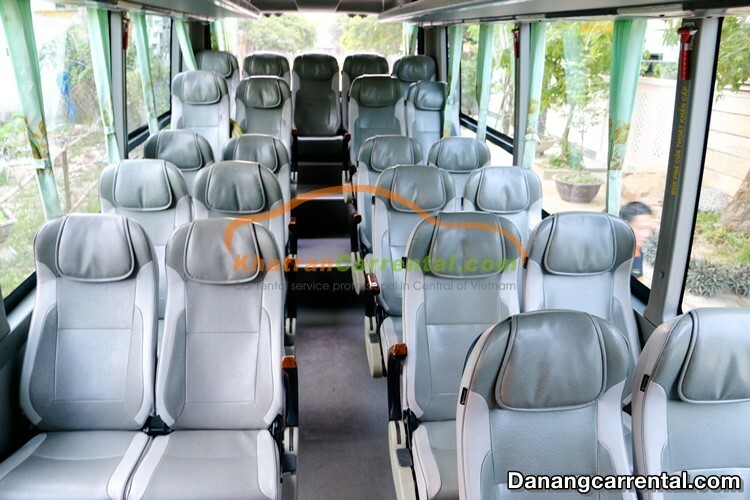 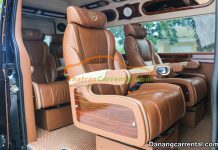 Visitors can view more details and booking in website danangcarrental.com or hotline (+84) 91 651 02 01.